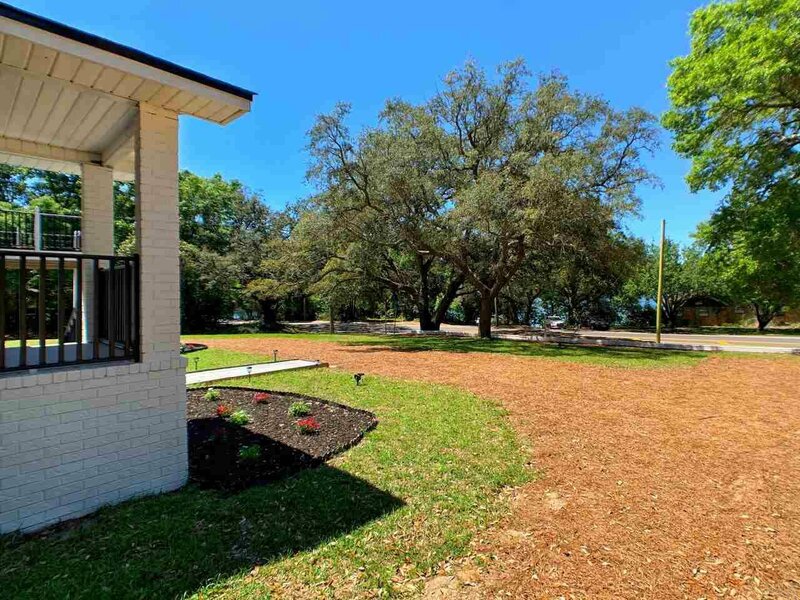 The Property at 1400 Bayou Blvd, Pensacola, FL 32503 is for sale. 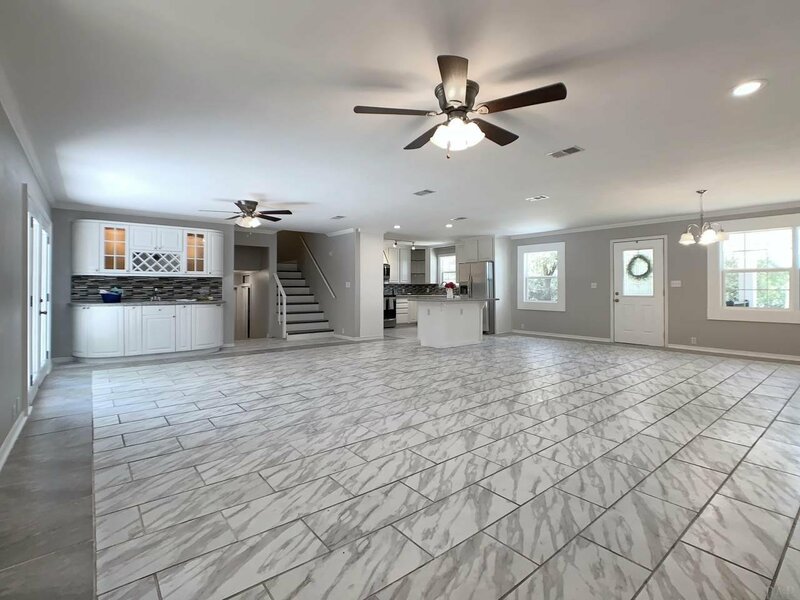 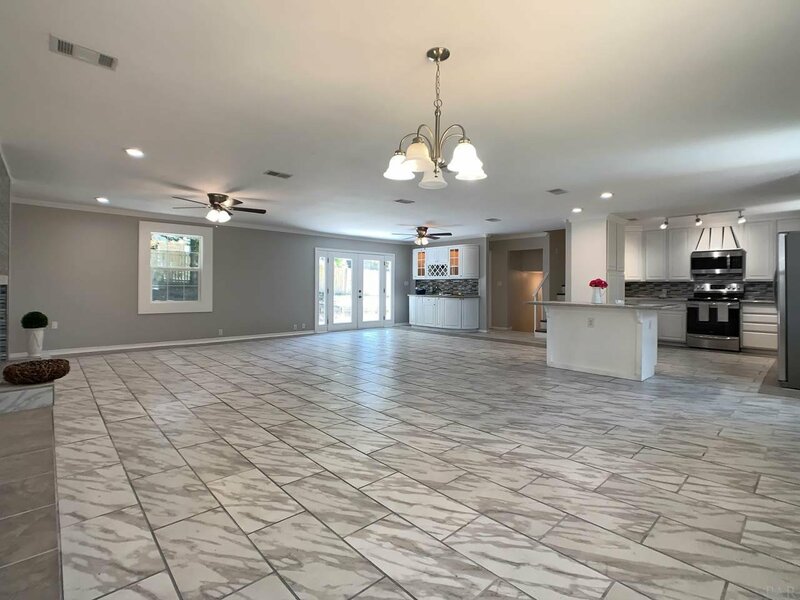 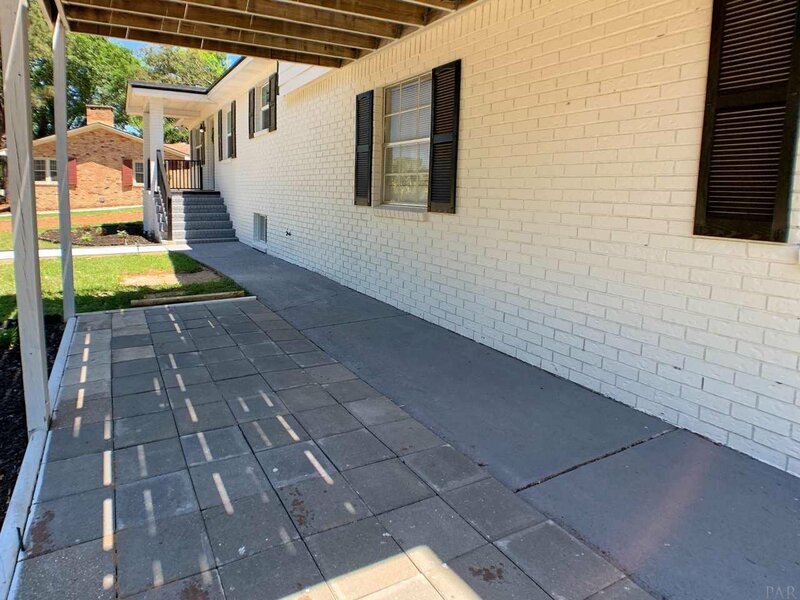 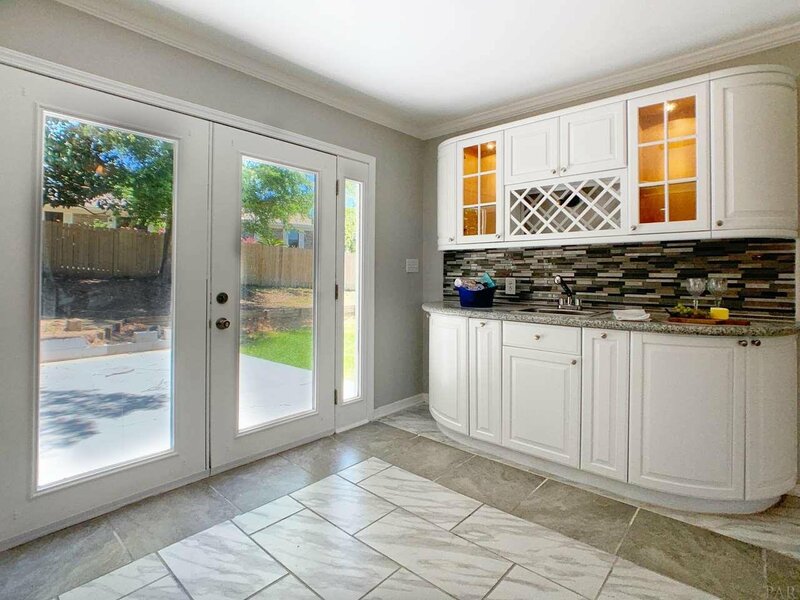 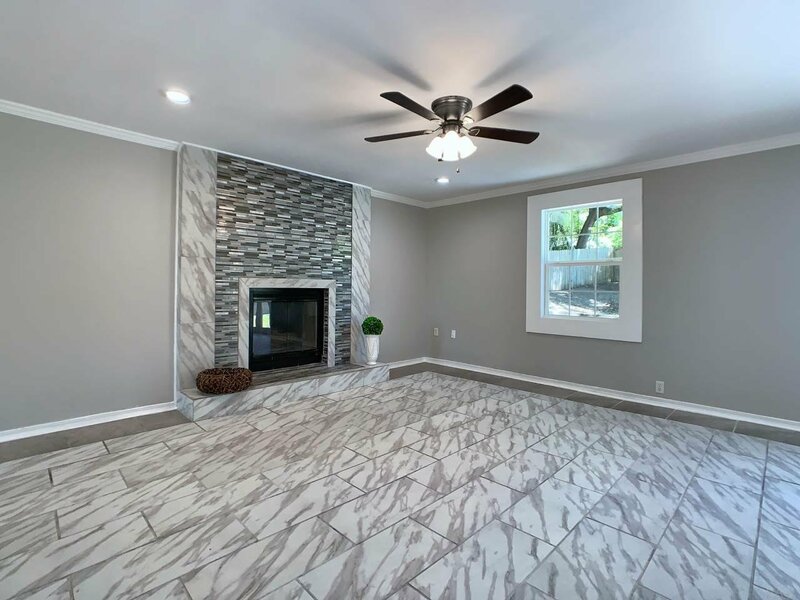 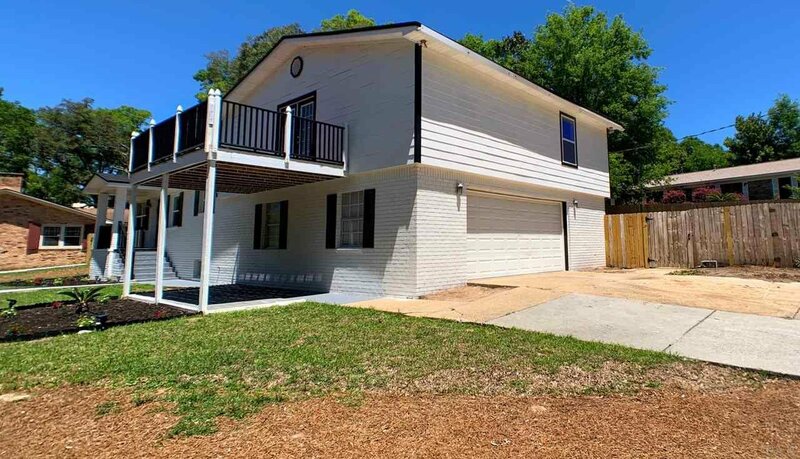 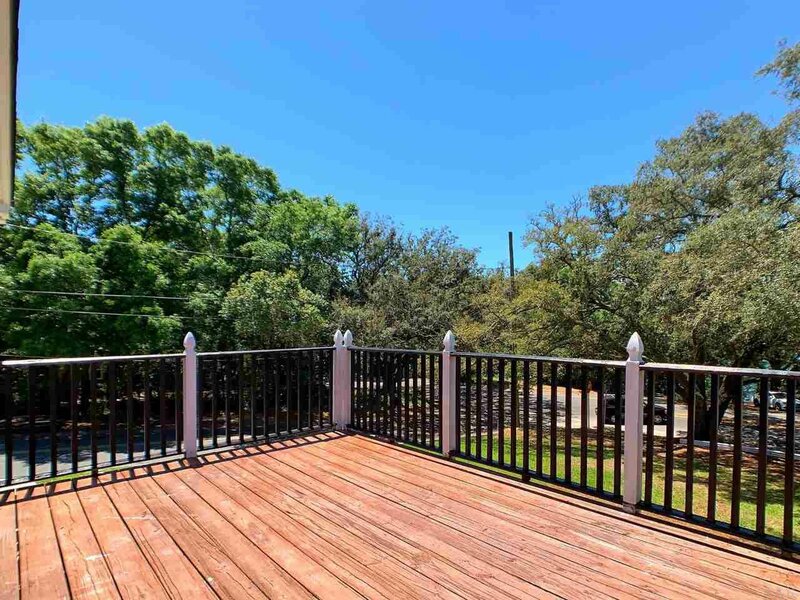 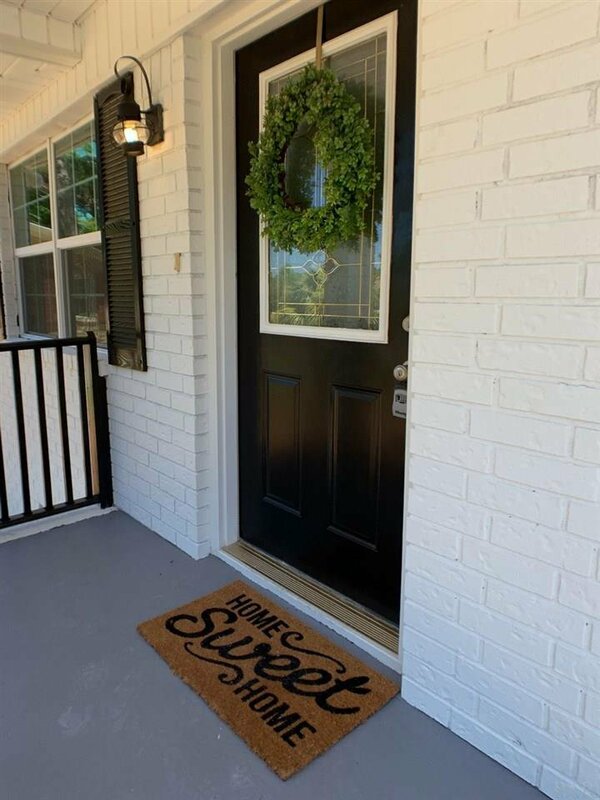 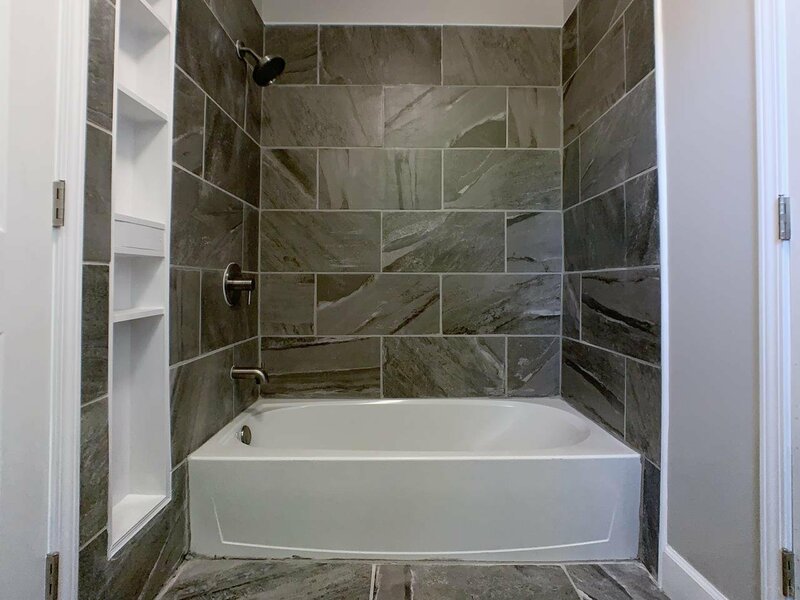 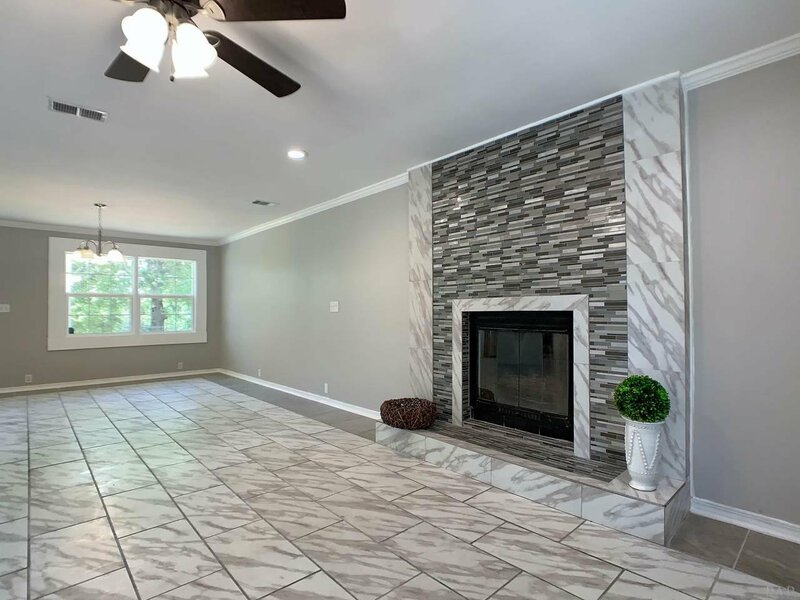 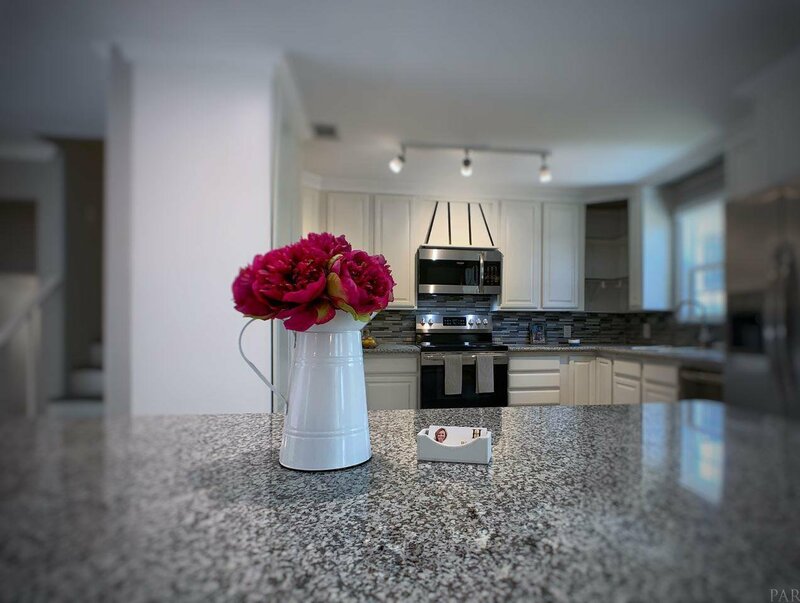 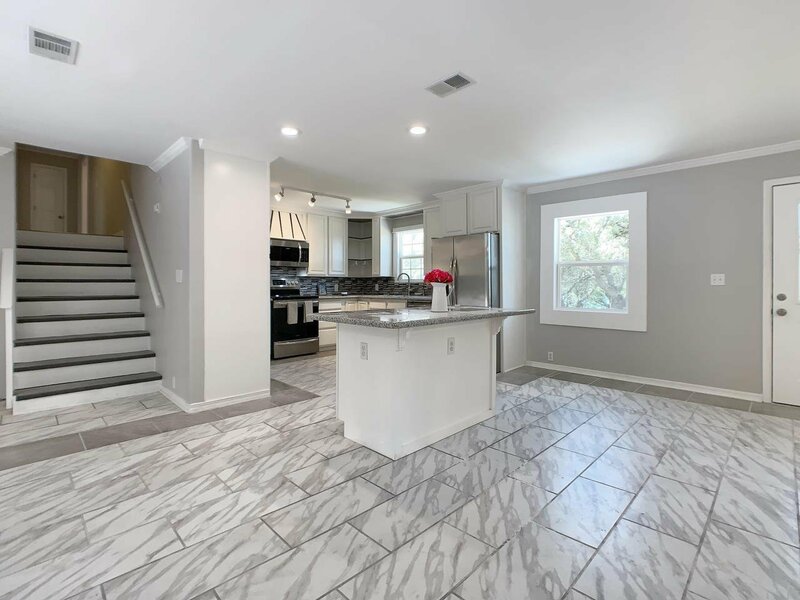 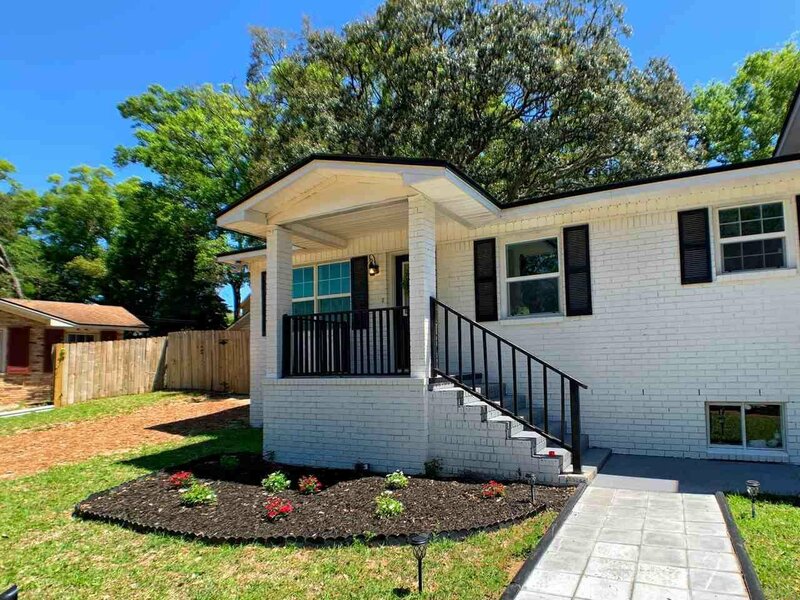 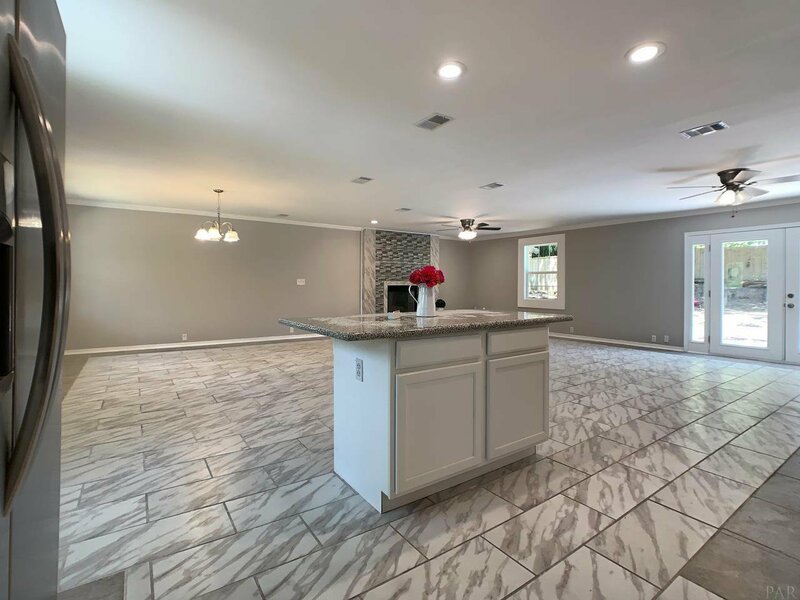 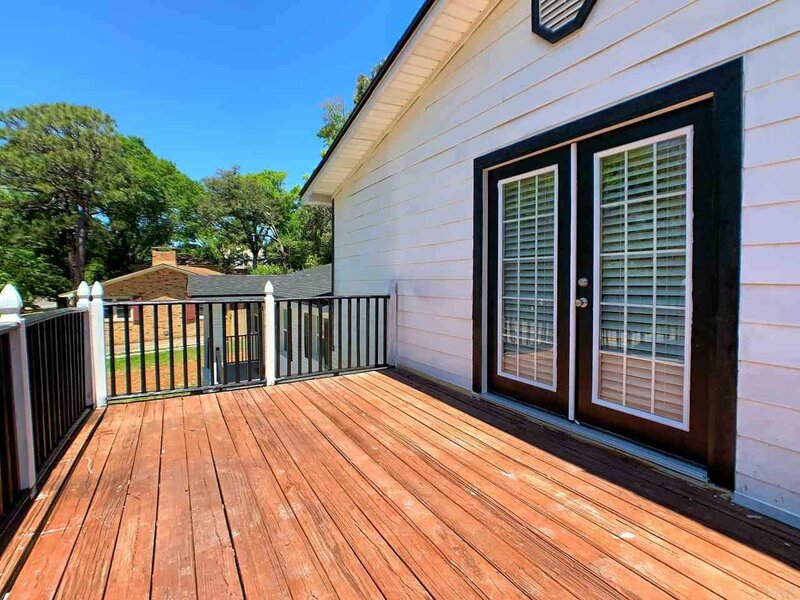 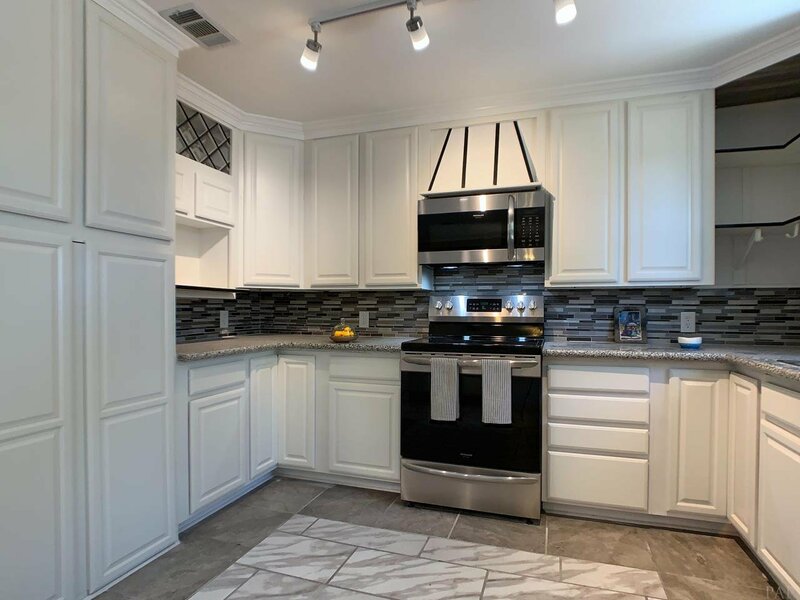 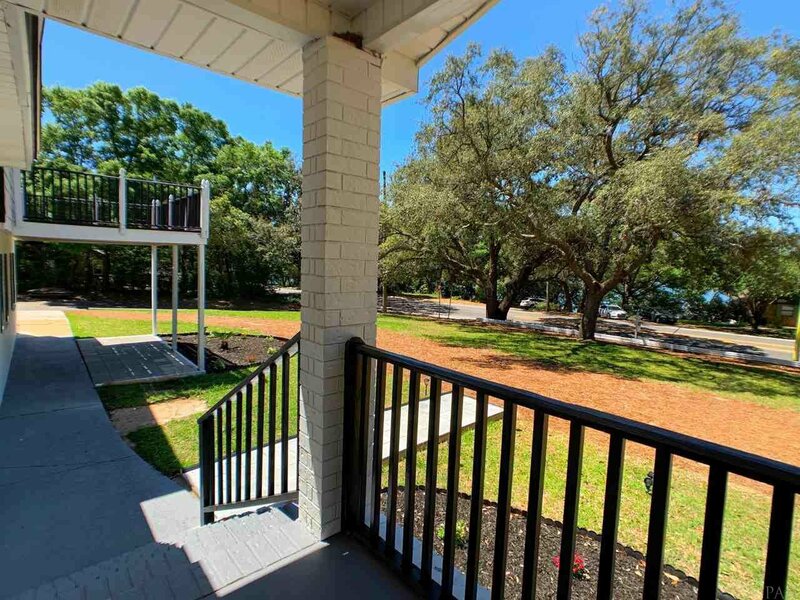 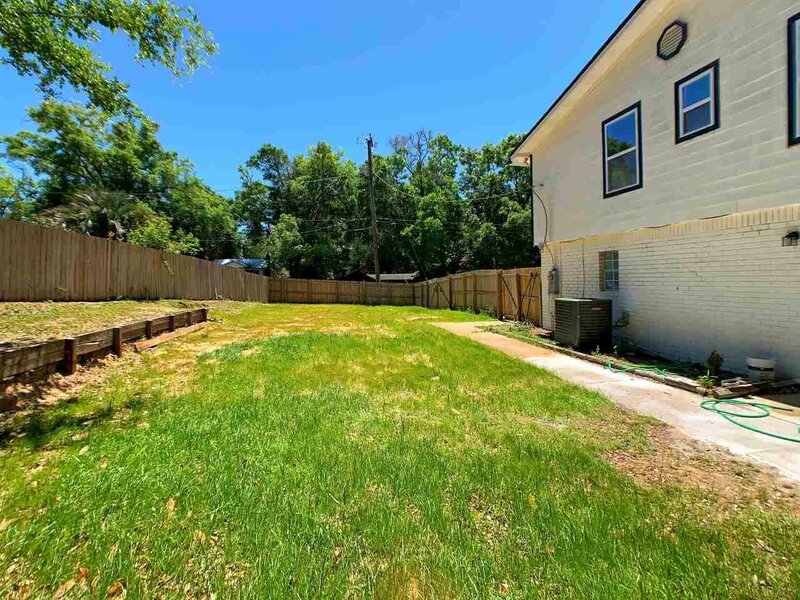 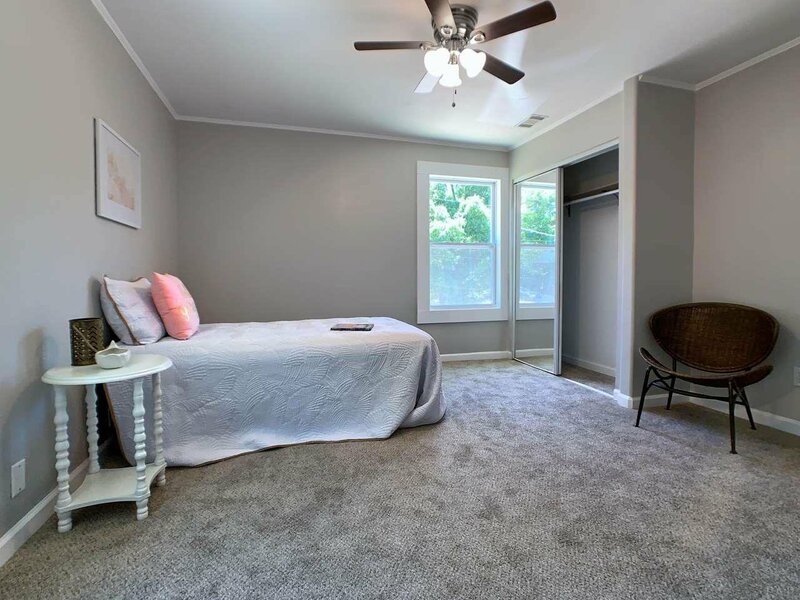 COMPLETELY REMODELED 4/4.5 gorgeous single family home on Bayou Blvd. 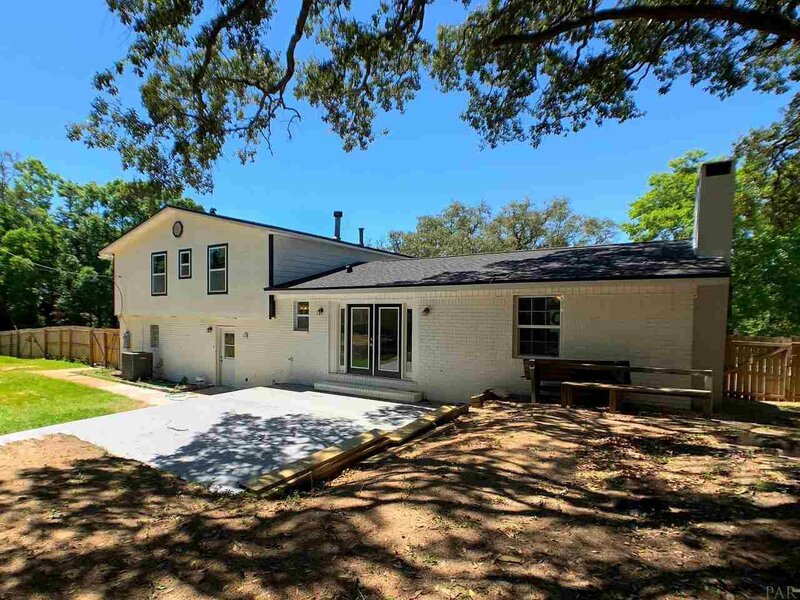 The remodel includes NEW ROOF, NEW WINDOWS and new flooring. 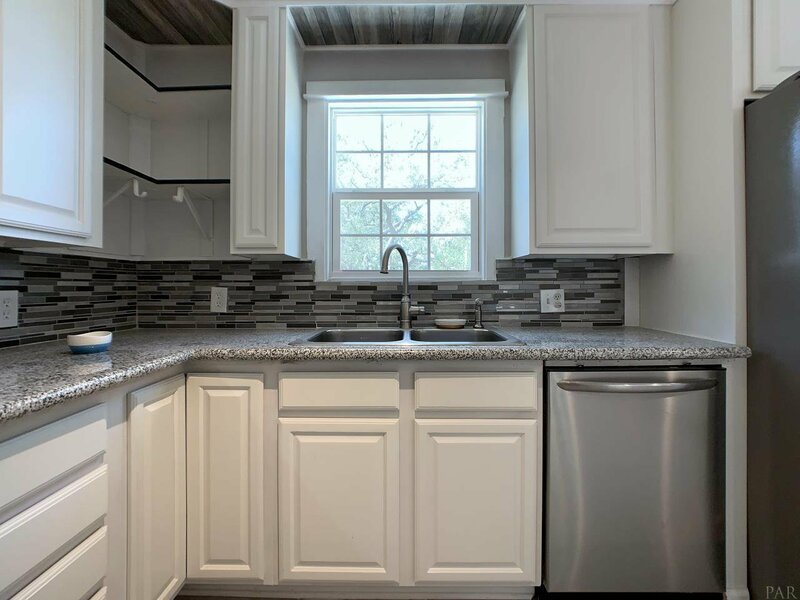 The kitchen features new appliances and granite counter tops. 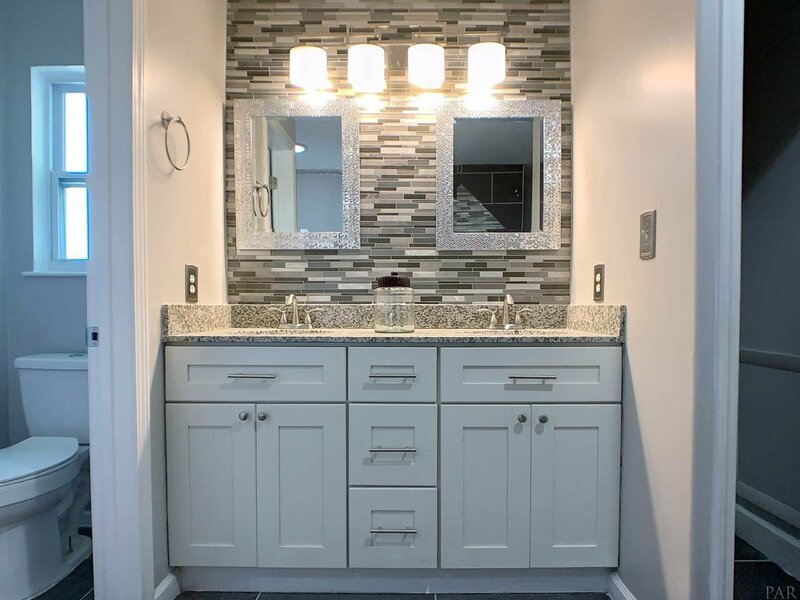 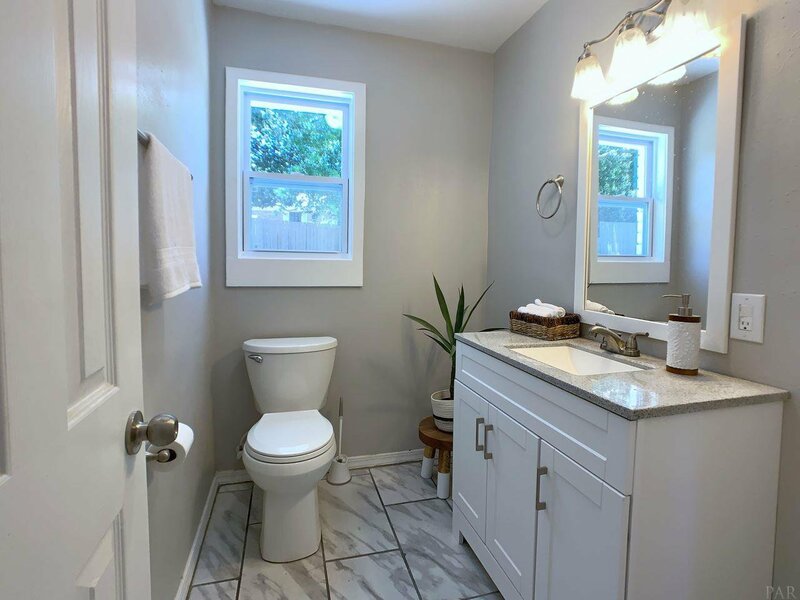 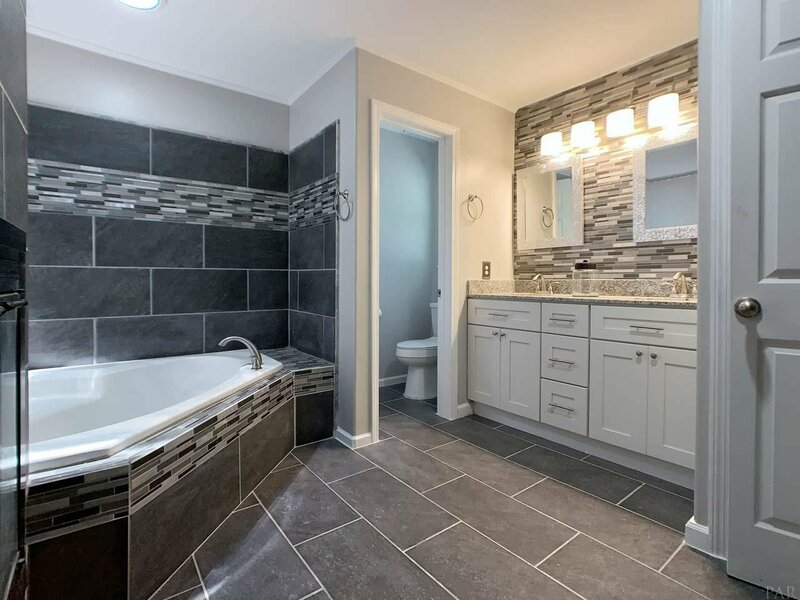 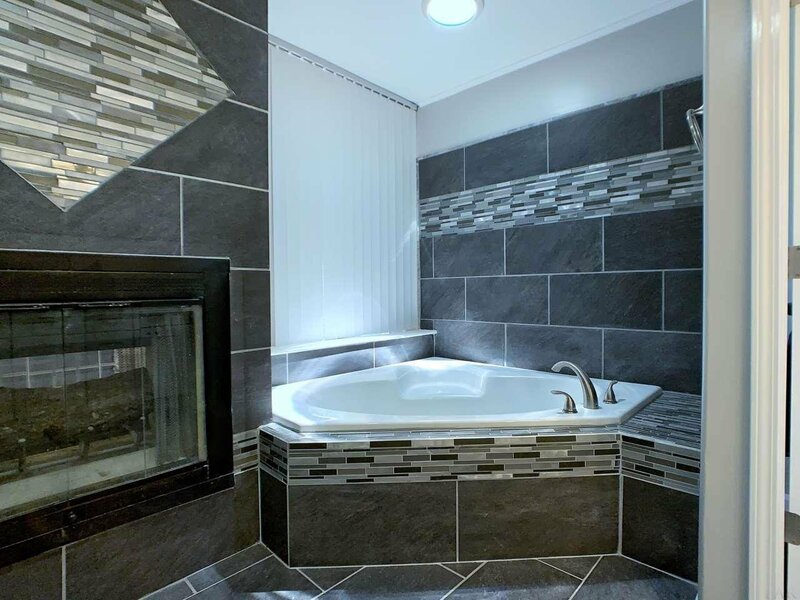 All of the bathrooms have been updated with new fixtures, tile and granite counter tops. 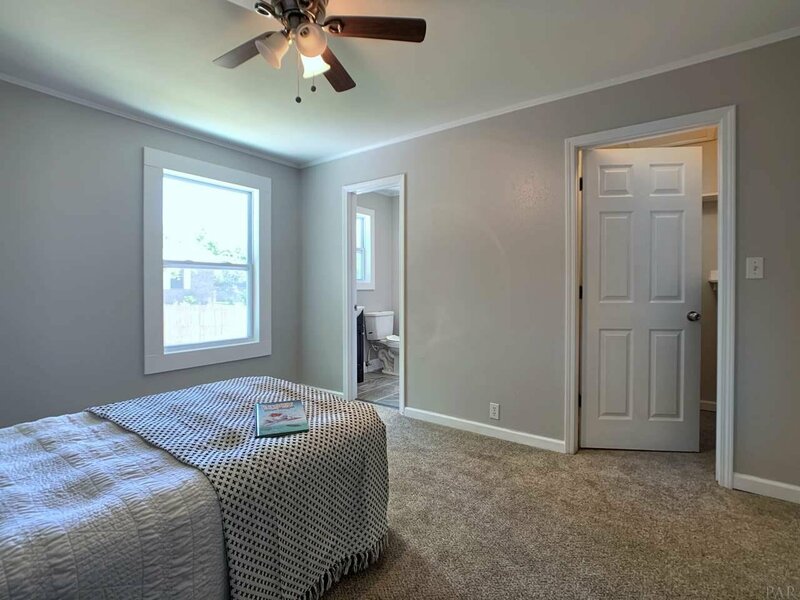 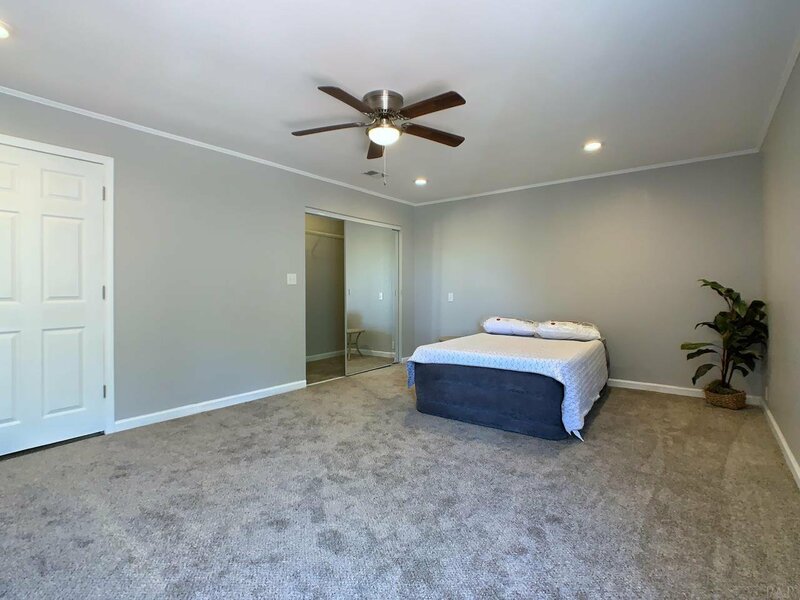 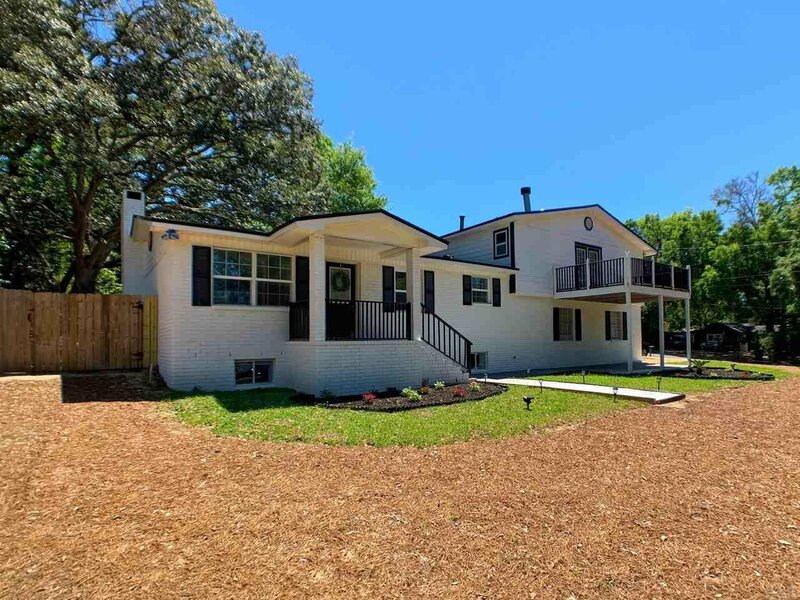 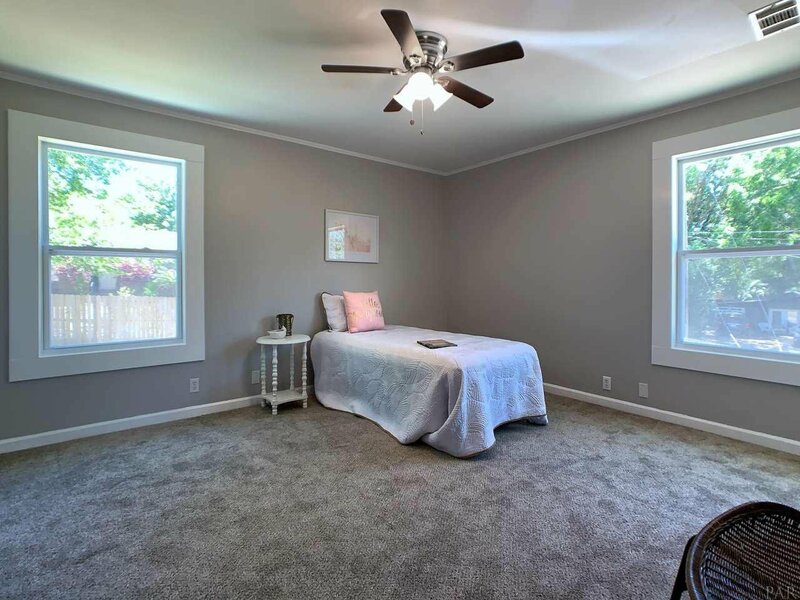 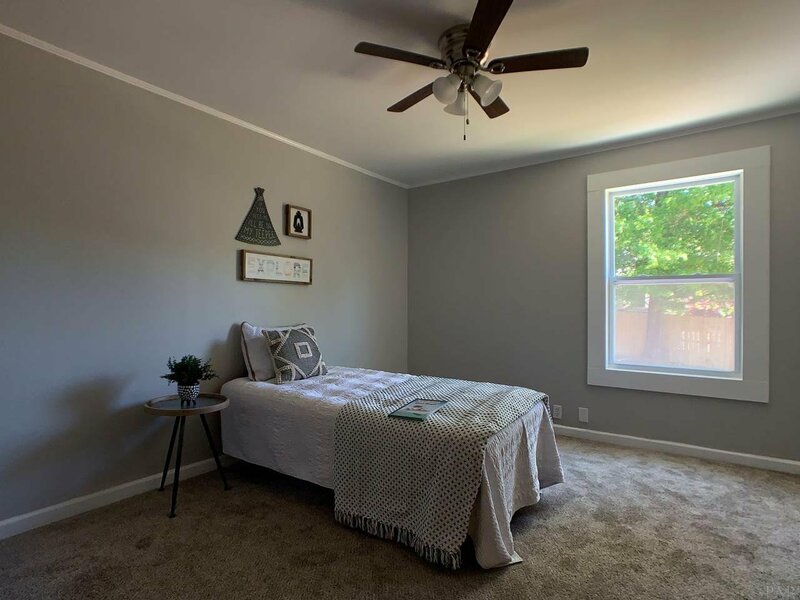 Home sits on an almost half acre corner lot with a fully fenced backyard making this a great home for families with children and pets. 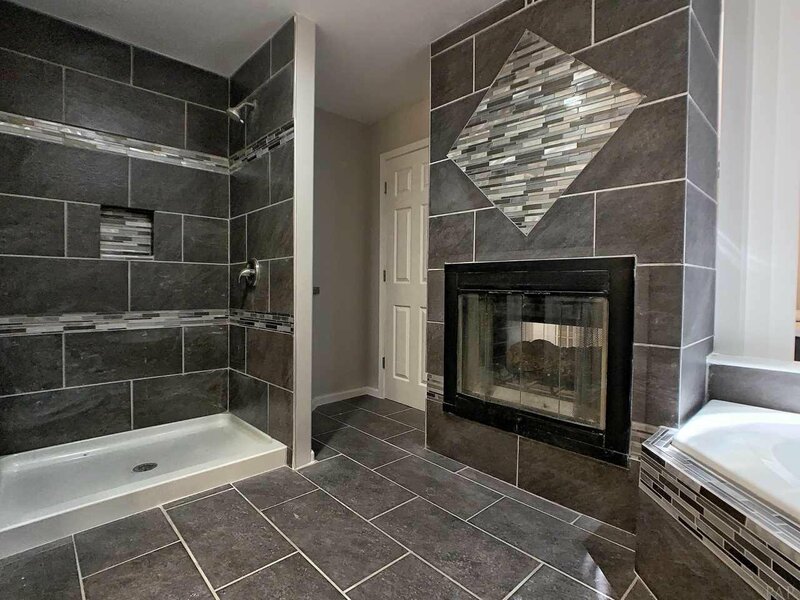 The location couldn't be better! 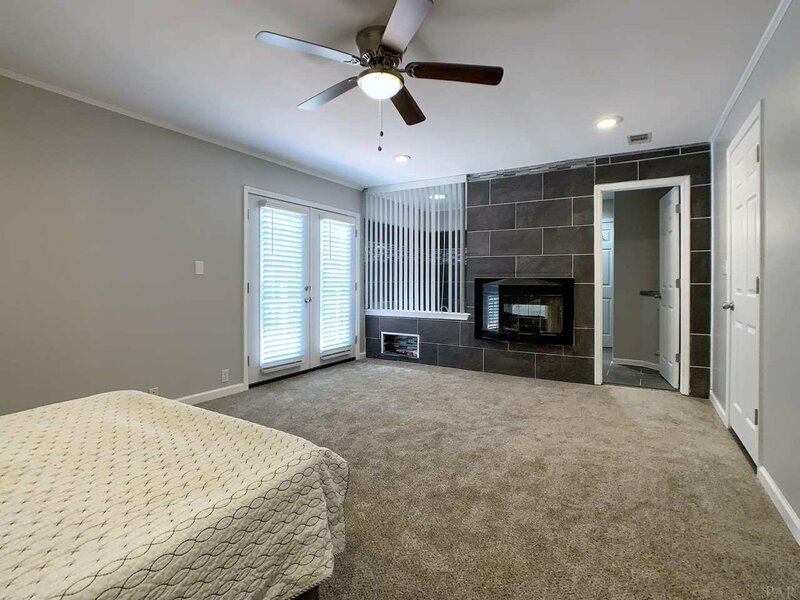 Just minutes to shopping, dining and the interstate. 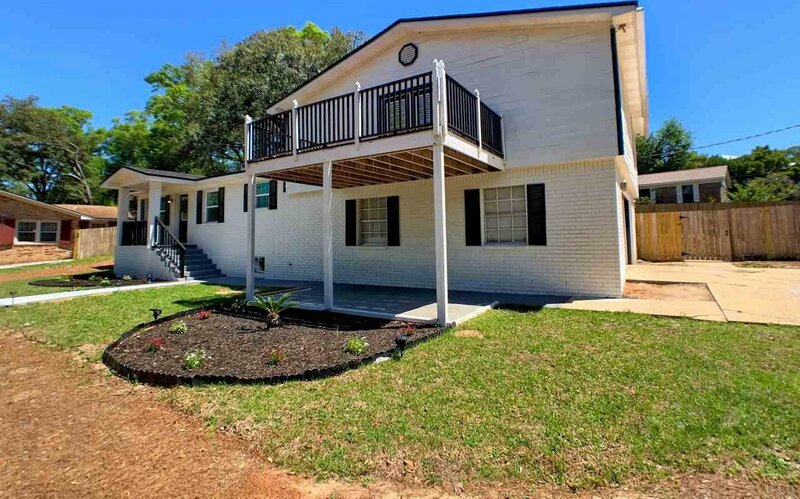 Just 10 minutes to downtown Pensacola and 20 minutes to the beaches.